Nic Fanciulli (read here other news) that DJ/producer/label owner of renown has had quite a summer. From playing a six hour back to back session with Carl Cox, a birthday party with Digweed, and organising his own festival he has barely had time to sit down. Fanciulli spent a good deal of time in Ibiza this summer playing in the clubs and the 100th release for the album Saved is not far off. The Social Festival in Mote Park, Maidstone this year will feature the likes of Earth, Wind, & Fire as well as Sister Sledge. The festival takes place this weekend. And according to Fanciulli that session with Carl Cox was not only one his favourite moments but also, Cox’s. “He’s (Cox) put it in his top five favourite moments of his whole Ibiza career. 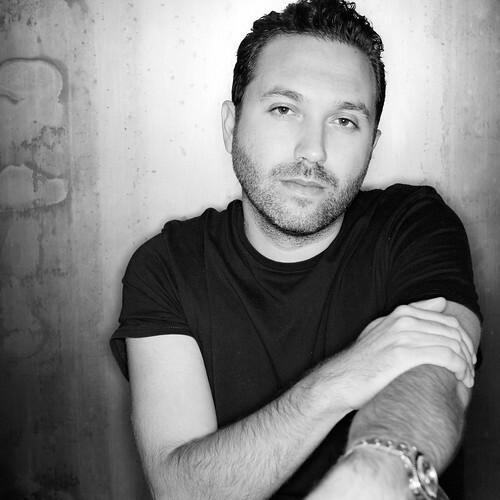 We recorded the whole thing and put it out and the feedback has been amazing,” says Fanciulli. Fanciulli is one of the biggest Britishelectronic music producers in the last 10 years and with aGrammy nomination under his belt, Fanciulli has places to go. The producer has worked with the likes of Underworld, Kylie Minogue, U.N.K.L.E, Loco Dice, Josh Wink, and Tracey Thorn and released on labels such as Rejected and Souvenir.